Flatten bread slices with a dough roller. Spray muffin tray with oil. Press the bread slices into the muffin tray and bake in the oven at 180 C for about 5-7 minutes or until bread cases are golden brown. 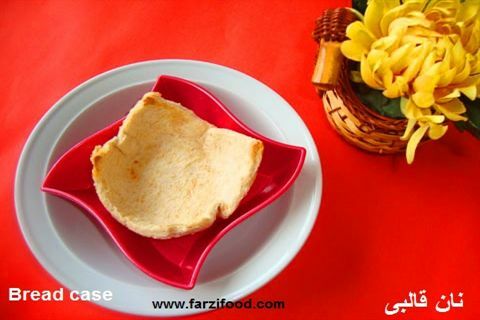 You can use these bread cases to serve salads such as potato salad. It is best to use these cases while they’re fresh. You can save these bread cases for a few days in an airtight container. Reheat for a short time before use. To have a spreadable butter for your sandwiches, keep the butter in room temperature for 1 Hour, or place it in the microwave oven for 15 to 20 seconds. Times vary depending on the amount of butter you need.